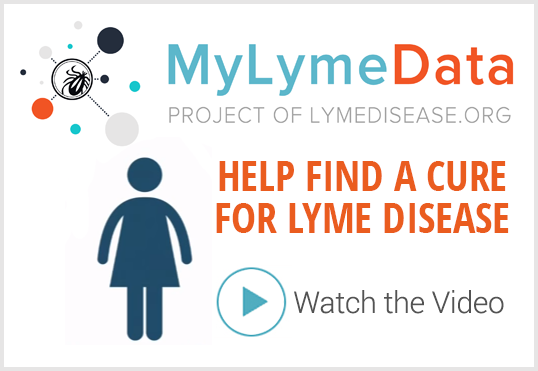 The MyLymeData project has been in operation for more than three years now. 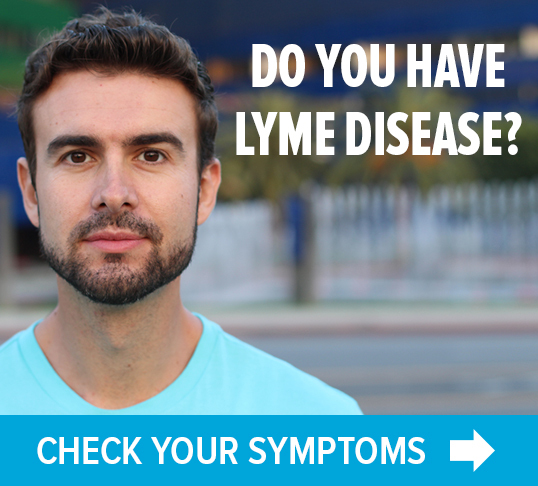 With more than 12,000 patients enrolled, it is the largest study of chronic Lyme patients ever conducted. Here’s an example about alternative treatments for Lyme disease, a topic that our community finds very important. We asked participants in MyLymeData who were using alternative Lyme disease treatments to tell us whether they found them to be very effective, moderately effective, not effective or whether they were unsure. The MyLymeData Viz blog provides a chart, showing how many patients have tried various types of alternative Lyme disease treatments. But it’s not just any chart. If you hover your curser over any particular treatment, another chart pops up, showing you how many people found that treatment effective and whether there were adverse side effects. Effectiveness and side effects will vary with different people. But it’s helpful information to know, yes? Click here to take the chart for a spin yourself. 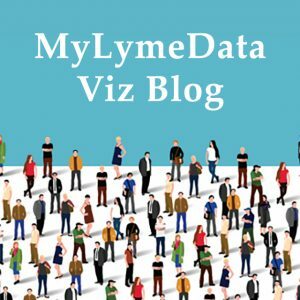 There are currently eight blog postings on MyLymeData Viz. I encourage you pop over there and read them now. We’ll be posting more as the information becomes available. If you are enrolled in MyLymeData, we thank you for providing the data that will accelerate the pace of research in Lyme disease. If you are not enrolled, please enroll today.